"What I can say is that, yes, it is do has a high fees." Most of the people from Philippines, users of Coins.Ph has so many things to say regarding with its transaction fees. "DOES THIS FOR REAL COINS.PH?" Hello guys, and thanks for coming back to my blog where I do post a lot regarding with cryptocurrencies and my bitcoin journey to earn some extra income or for financial freedom in the future with Bitcoin. Now, YES!, this is really crazy. Usually we are fine with the first image who share one of our team Coinsmo about his experience using Coins.Ph. 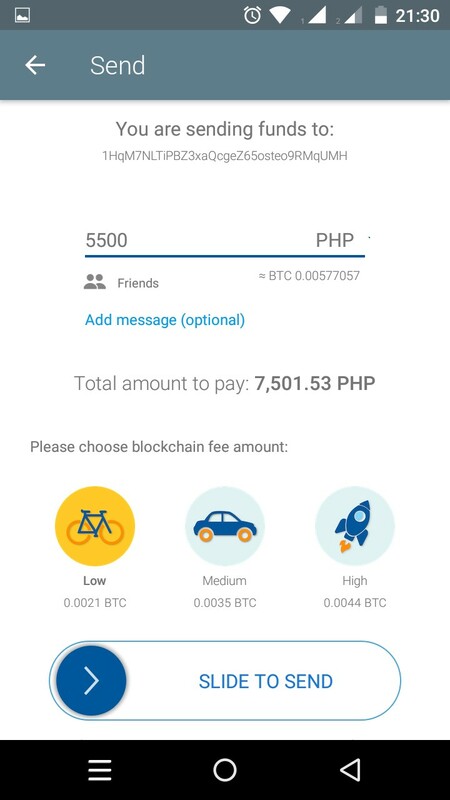 But look at this, you will need an extra ₱2,000.00 for fees in order to send bitcoin. This is really truly inconvenient. Now, what I learned and understand is that you shouldn't blame Coins.Ph, it is about the Blockchain. Since there are so many many transaction that has been currently happening in the Blockchain, this was the tremendous amount of money that is trafficking in the Blockchain. Coins.Ph is only wallet same as other Bitcoin wallets that does charge some fees using their service. It is not about Coins.Ph who we blame. 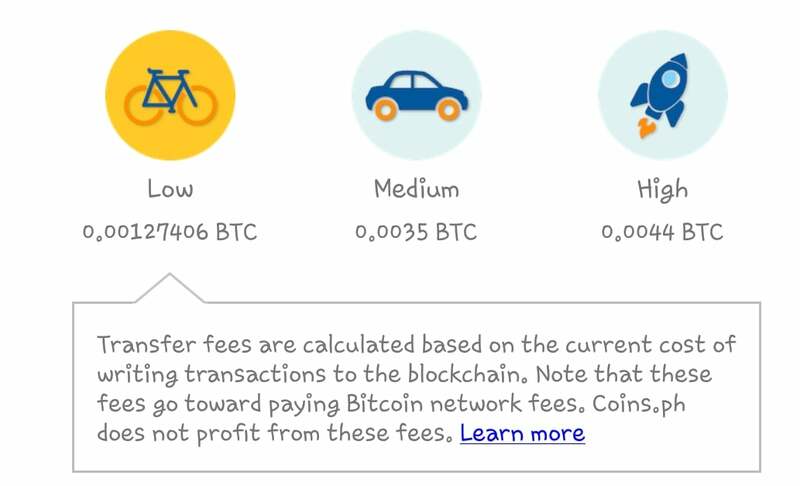 Exodus wallet also has a high fees as current as of now. If your going to send an $100.00, it will charge you $20-25.00 fees. Now, my advice before you say something bad about the service of what you use, better to do your research first. I'm currently looking some alternative way on how to do all of the transaction smoothly that both parties can also benefit not just us investors but also for the service that we used. As of now, I still use Coins.Ph for all of my transactions sending or receiving my Bitcoin earnings thru my Bitcoin Passive Income.